The Boys & Girls Club is a national nonprofit organization with clubs all across the United States. We are lucky enough to have four clubs in the Greater New Orleans area we have the chance to serve. The four clubs in the area fall under the umbrella of the Southeast Louisiana region. 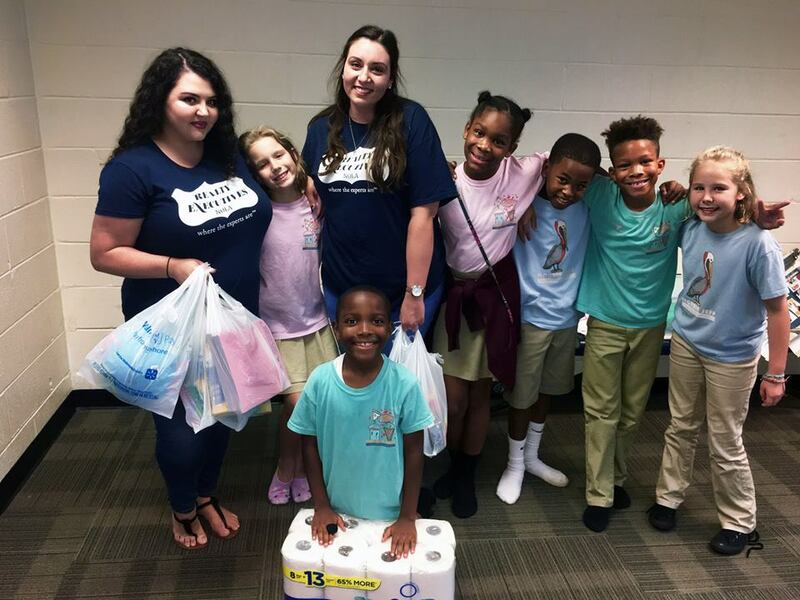 For the past 50 years, the Boys & Girls Club of Southeast Louisiana has provided after school and summer enrichment programs for the youth of the area. The age range of the children that attend are anywhere from 6-18 years old. 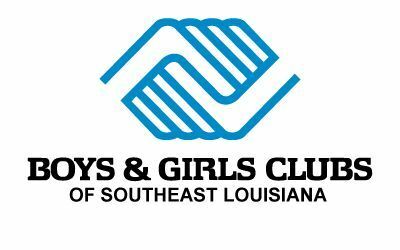 For more information on the Boys & Girls Club of Southeast Louisiana, visit here! The mission of the Boys & Girls Club nationwide is to "enable all young people, especially those who need us most, to reach their full potential as productive, caring and responsible citizens." In order to keep this mission alive and the children a priority, they greatly depend on the generosity of local partners, supporters and investors. A very important belief of the organization is that every child deserves a great future! The Boys & Girls Clubs strive to create an environment where all kids feel welcome and in order to continue living out their mission, they need help! All donations are investments in the lives of their club members! They accept monetary donations, large or small, and in-kind donations as well. To make a difference in a child's future, make a donation today! If you would like to donate a different way, they are always in need of school or art supplies, board games, sporting equipment and much more! The next time you're cleaning out your closet and you see something a kid can use, consider donating to the Boys & Girls Club! If you would like a list of all the in-kind donations they are in need of, click here! We are thankful for the opportunity to support their mission of empowering our community's youth through their programs. Our team members, Brittany and Rachel, enjoyed a club tour and meeting some of the great kids! They also brought over a donation of craft items and school supplies for the kids to enjoy. 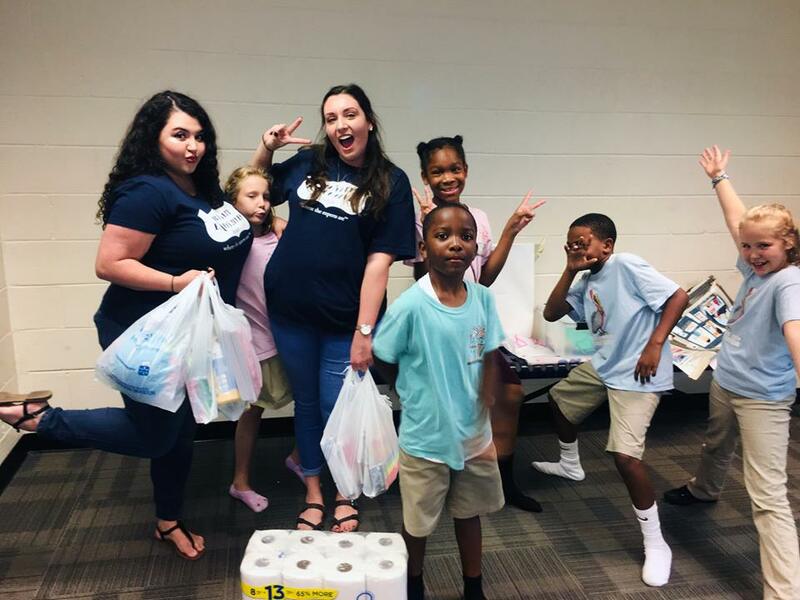 The Boys and Girls Club is constantly serving the children of our community, therefore are always in need of donations. The staff and kids also love when volunteers come out to the clubs to help with homework or do an activity.